As a very opinionated person myself who is working on being less opinionated (difficult but not impossible), I think this is great advice. 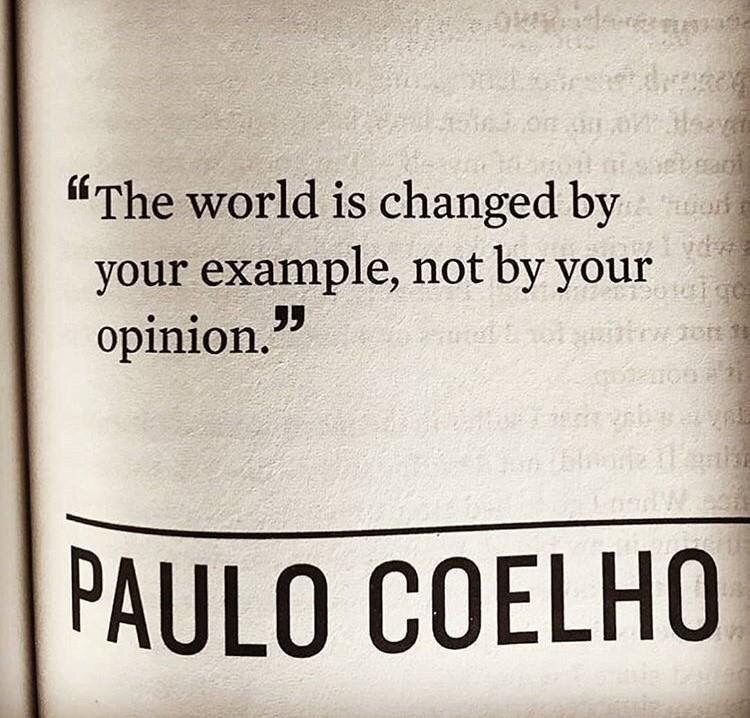 Never expect more from others than you can deliver. Did you know that we judge others by their actions but we judge ourselves by our intentions?